Yokohama Advan Neova AD08R 225/35 ZR19 88W 4 шт. 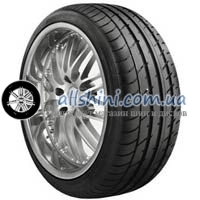 Bridgestone Potenza RE050 A 225/35 ZR19 88Y Run Flat * 1 шт. Vredestein Ultrac Vorti 225/35 ZR19 88Y XL 2 шт. 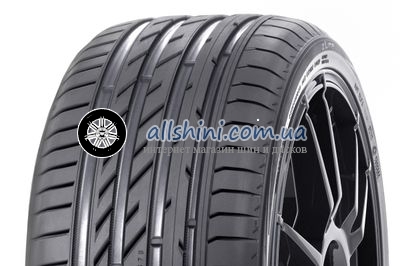 Michelin Pilot Super Sport 225/35 ZR19 88Y XL 4 шт. Toyo Proxes T1 Sport 225/35 ZR19 88Y XL 4 шт. Continental ContiSportContact 5P 225/35 ZR19 88Y XL 2 шт.